In 1672 school master Claes Tilly creates his ‘medicamentum gratia probatum’ by trial and error. His home remedy is mainly intended for the treatment of urinary tract infections, and gallstones and kidney stones. Claes Tilly decides to test it among the poor and his family and friends, and slowly but surely is starting to sell his product. In 1694, Claes Tilly, childless widower, marries Jannetje Booms. She is a widow with a young infant. 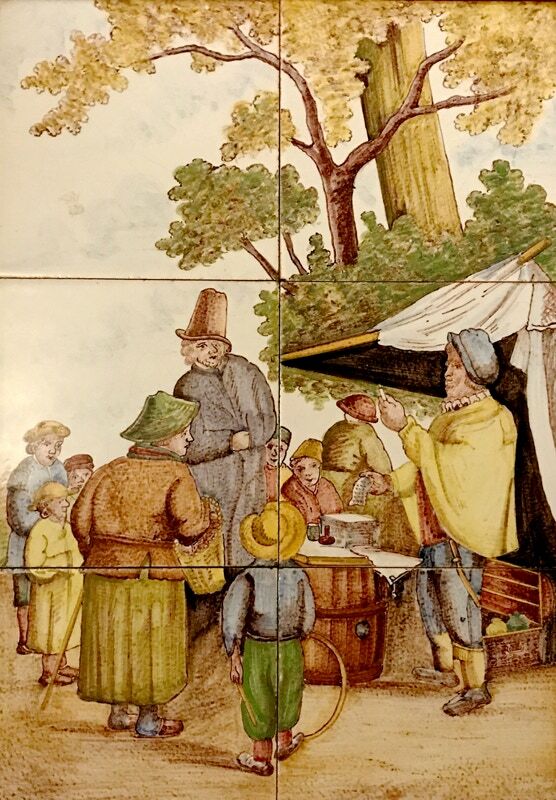 In 1696, Tilly receives approval from the municipal authorities of his home town of Haarlem, to start producing and selling the product ‘Haarlemmerolie’ in and from his own commercial premises. The medication is growing in popularity in the Netherlands and widely abroad, since the sailors start taking it with them on their journeys to places faraway. The remedy is put to use for an ever widening range of complaints. 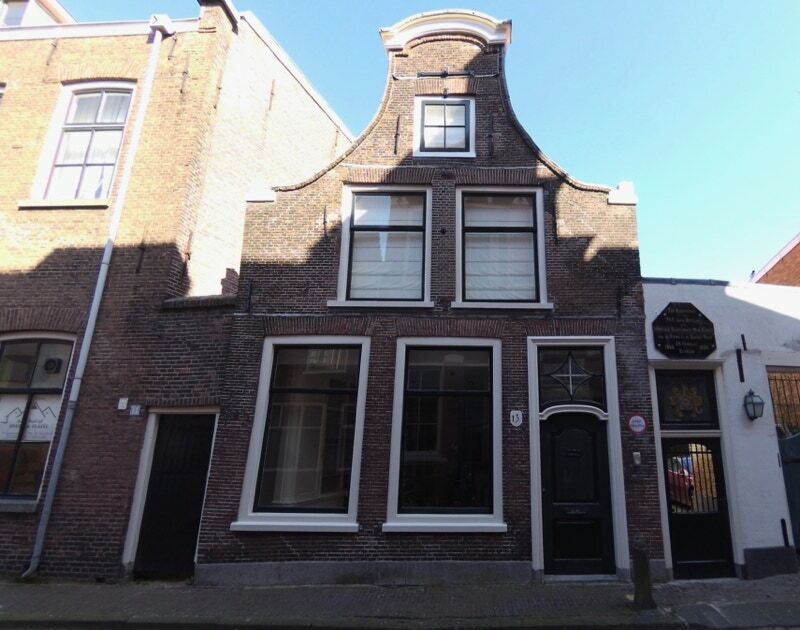 In 1725, the company is expanded when Claes Tilly takes his eldest stepgrandchild, Leendert Jonkhout, in the employ of the company that produces Haarlem Oil in the Haarlemse Achterstraat. 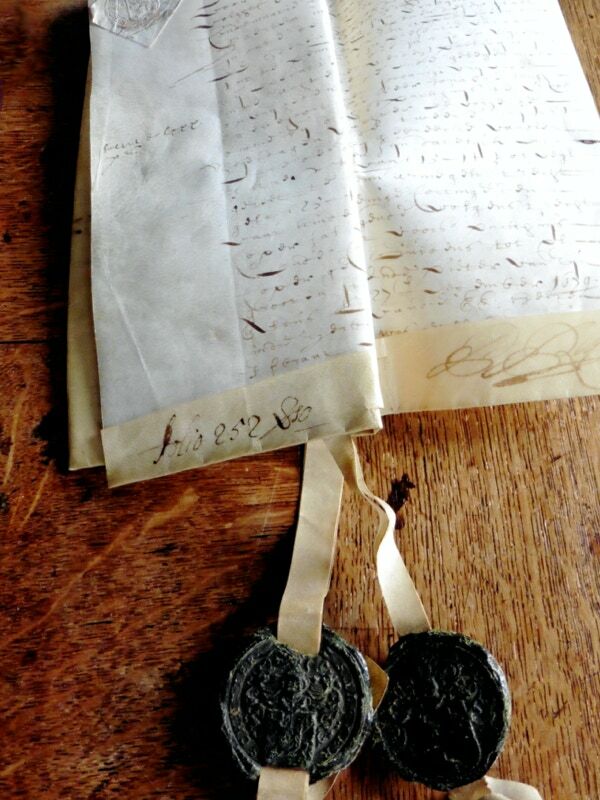 Claes Tilly has his will drawn up in 1734, laying down the succession of the company. Leendert Jonkhout is the first official successor. Leendert Jonkhout dies in 1762 and Claas de Koning, a (step) great-grandchild of company founder Claes Tilly, is entrusted with the leadership of the company. 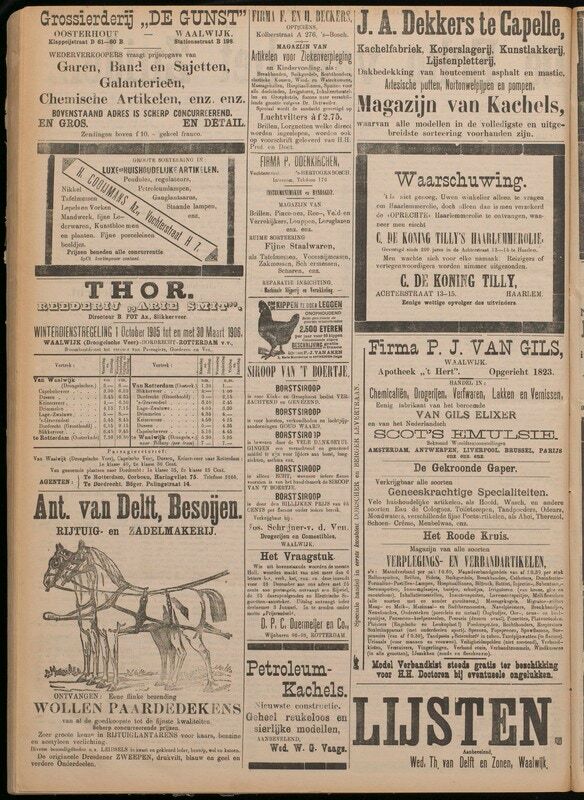 At the time, the company name is adapted to the name that is currently still in use: C. de Koning Tilly. Over the centuries, the company has many successors. The historical and political developments of the time, such as the occupation by Napoleon and, much later, by the Germans, as well as the implementation of the Geneesmiddelenwet (medication act) all have their effect on the company. 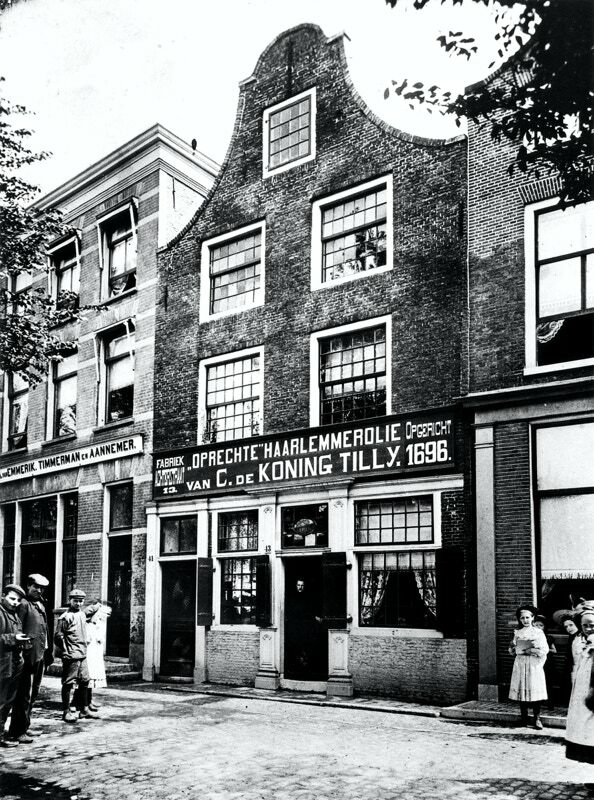 In 2017 C. de Koning Tilly B.V., at the time still in the possession of Ruud van Dobben, last of the eleven family generations that have owned the company in the course of history, was bought by the group Sacha-Yoast Beheer B.V. To make sure the historical family ties were not lost, the family will remain in the possession of 1 share. Claes Tilly, inventor and developer of Oprechte Haarlemmerolie, is a learned and studied man, originally a school teacher from Leiden with knowledge of Greek and Latin, who reads tracts written by scholars like Paracelsus. The popularity of Genuine Haarlem Oil throughout the centuries can among others be inferred from the fact that it has been copied by a number of parties. In 1749, the company officially complained to the municipal authorities about among others two apothecaries from The Hague who faked the product. The company conducted several, sometimes lengthy court cases to defend themselves against these copycats. The only genuine products by Oprechte Haarlemmerolie / Genuine Haarlem Oil carry the official logo and the imprint C. de Koning Tilly. In modern times with its overwhelming number of medications and food supplements, Oprechte Haarlemmerolie still is a much valued home remedy that should be part of every home’s medicine cabinet. The recipe of Oprechte Haarlemmerolie (Genuine Haarlem Oil) is a securely kept secret consisting of ingredients such as sulfur and terebinth oil. The remedy has been used and still is being used by people who are convinced of its healing and purifying effect. 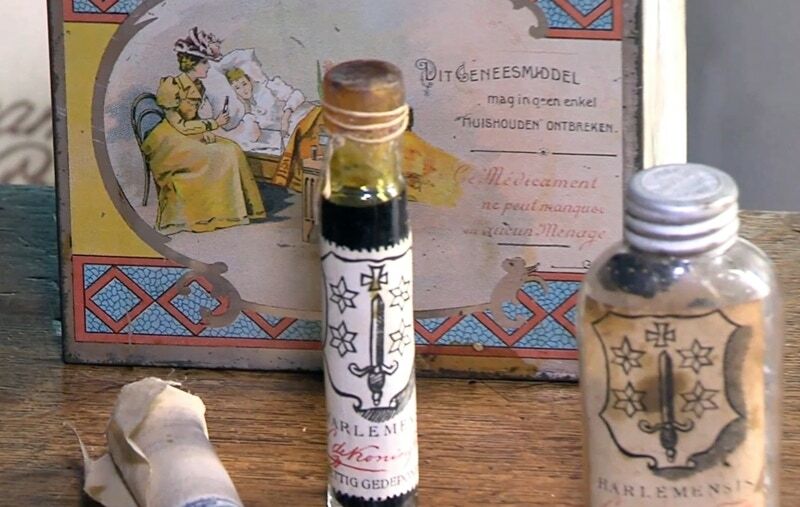 People find that Haarlem Oil is effective in the curing of wounds and as a disinfectant. It is also said to have a positive effect on the kidneys and urinary tract.